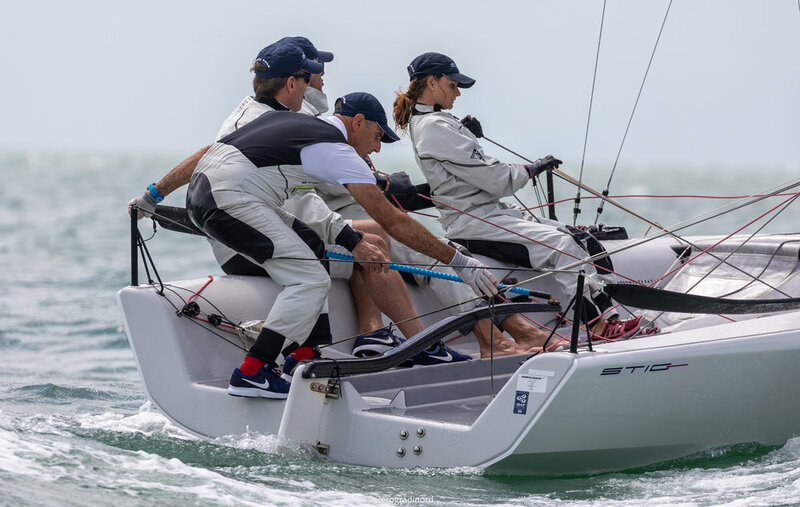 MIAMI (April 3, 2019) — Like steeds in their stalls, a strong contingent of Melges 20s are waiting at the docks on Biscayne Bay. 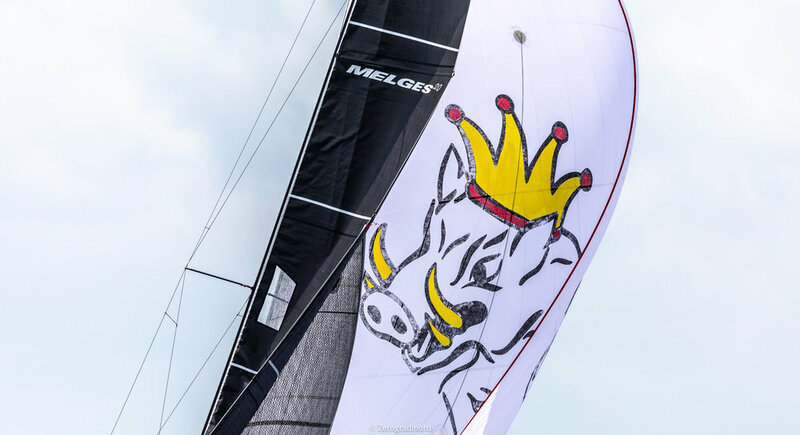 It’s the eve of the Melges 20 World Championship. The sailors are rested. The boats are measured. The race committee is ready. All of the final preparations have been made. All that is left to do is present our boats to mother nature over the course of the following four days. 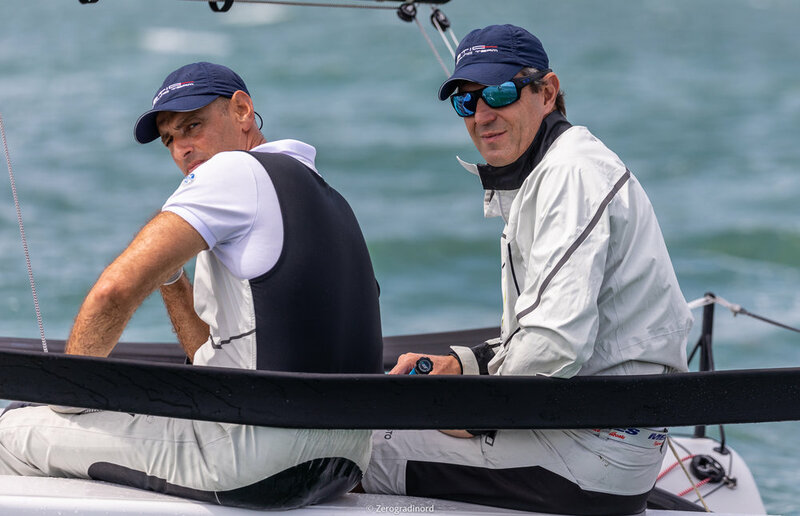 The 2019 edition of the always-competitive International Melges 20 Class Association World Championship looks to be hotly contested under what is forecasted to be beautiful Miami conditions; 80 degrees and breeze in the 9-15 kts range. 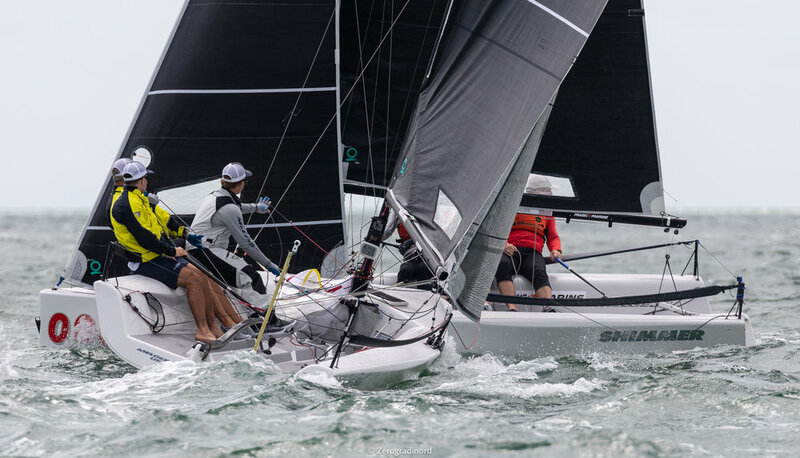 It is the Melges 20 fleet’s tenth year racing at the Coconut Grove Sailing Club, and this weekend’s event will be the 32nd Melges 20 regatta hosted by the club over the past ten years. 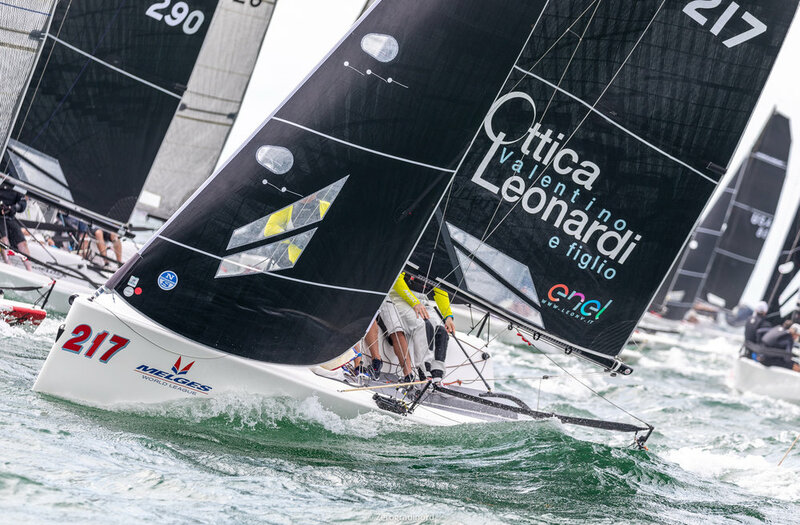 The Melges 20 Class is also grateful for the critical support from Shake-A-Leg Miami. 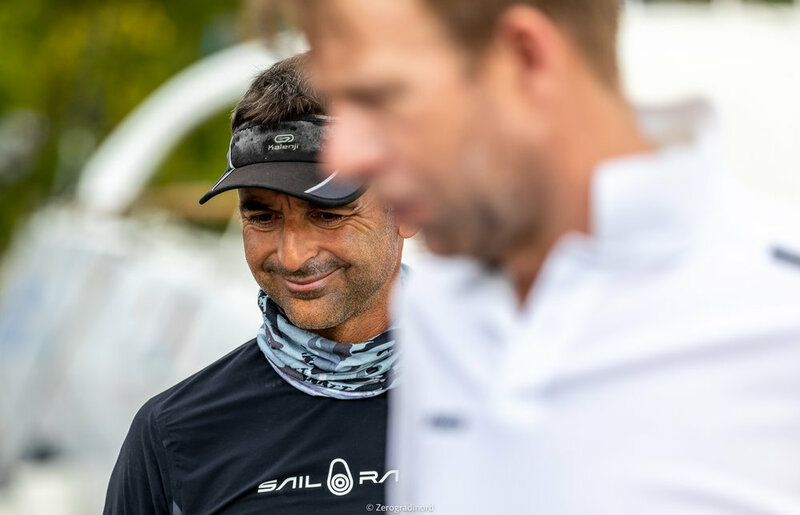 A solid core of Melges 20 sailors from around the globe are prepared to do battle on Biscayne Bay. The only uncertainty is: Which team will be crowned champions? Tomorrow the teams battle, but tonight they party. 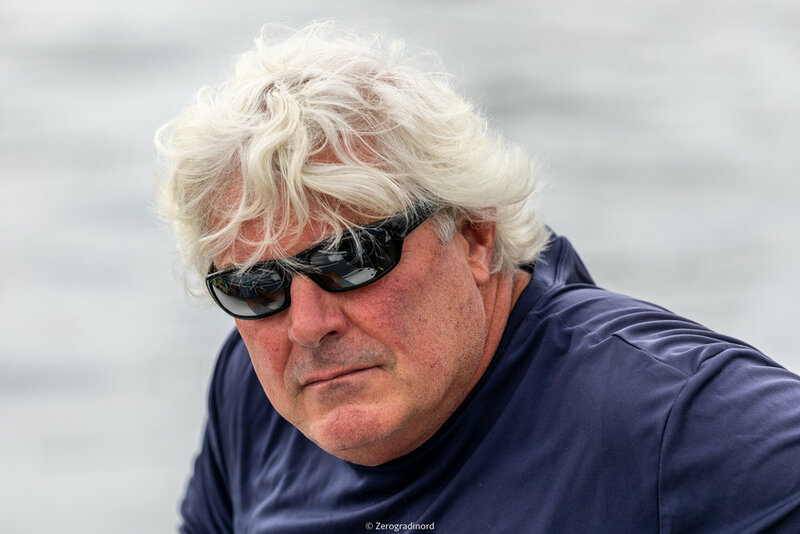 The Competitors’ Briefing and Opening Ceremony is sponsored by Rob Wilber, Rhonda Joyce and other Melges 20 fleet members that have been solid contributors to the class for years. 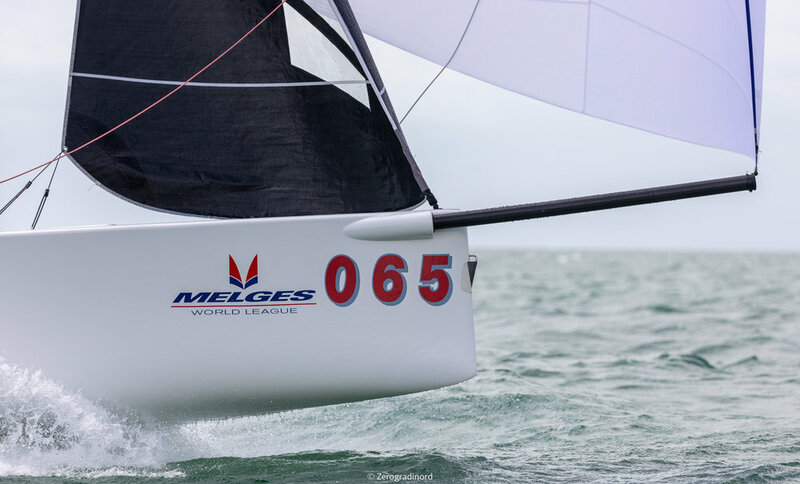 Reporting will be available on the new Melges20.com.